Adams Garage Doors LLC is committed to providing top quality garage door repair, installation, service, maintenance and sales of residential and openers for residents of Virginia, Maryland and Washington DC. We are located in Woodbridge, Virginia, we install and sell only high quality residential Woodbridge garage doors and openers – names you could rely on like Clopay, Amarr and Lift-Master. 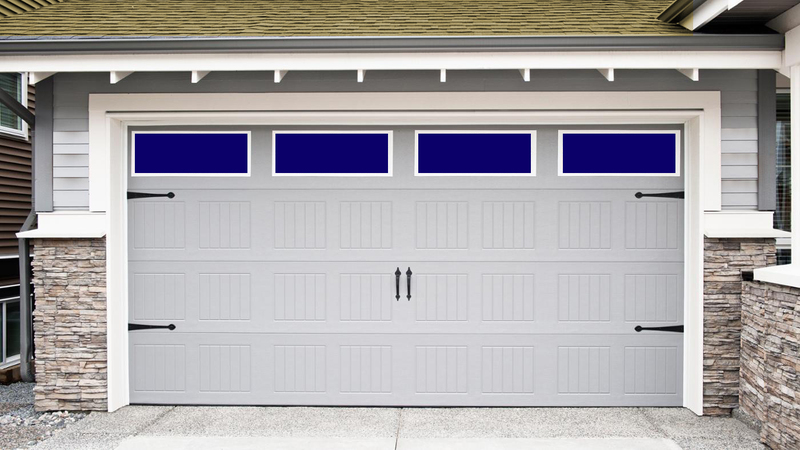 We started our reputable garage door repair company a long time ago, with a strategy to supply faster and friendlier service with affordable prices, much better value, and stability. Today, through the tremendous growth we’ve experienced, we still base every customer on those requirements. In fact, we give warranty on every job we do. At Adams Garage Doors LLC. we are dedicated to client satisfaction. We hear your concerns, find a solution and stand behind it to ensure your contentment and confidence. 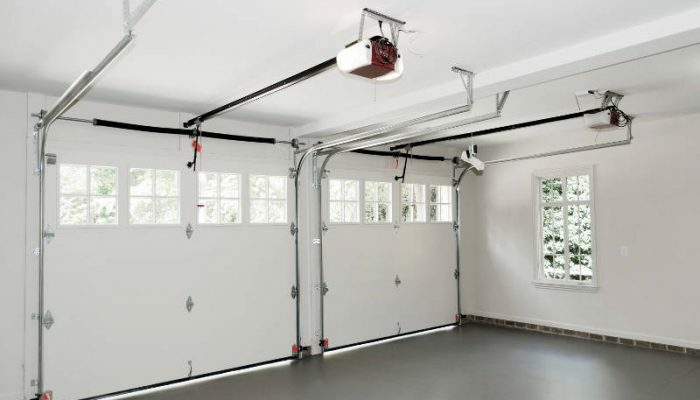 Call us at (703)623-6766 or fill out our online form the next time you require a garage door installation, opener repair or installation or perhaps spring replacement. 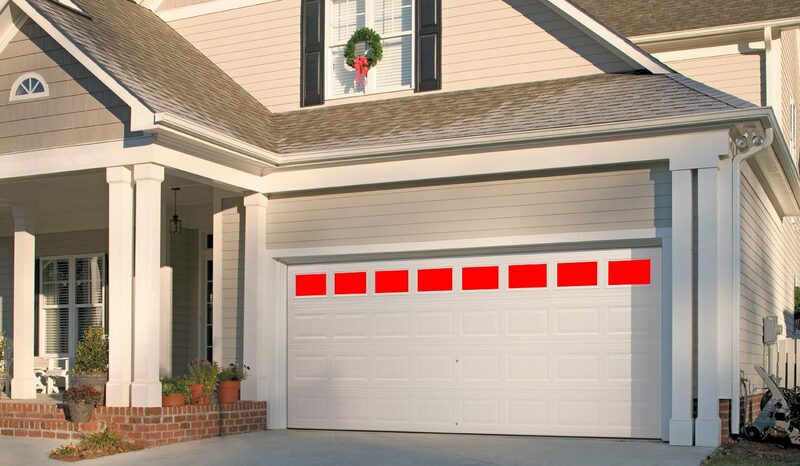 We at Adams Garage Doors LLC are experts of all kinds and makes of garage door installation. There are lots of garage door problems, but the most common is broken garage door springs. Were we Work Virginia, Washington DC And Maryland.